feeling like the old Marissa soon! sweaters but I wanted to include them, so I did! know. We don’t own a scale at our house. some nights, not so good on others. It’s hit or miss really. garlic in the dipping sauce made me feel so ick! I am walking!! Cray cray right?! I’m looking forward to: Finding out the gender next month! until we find out the gender before we start buying things or registering. 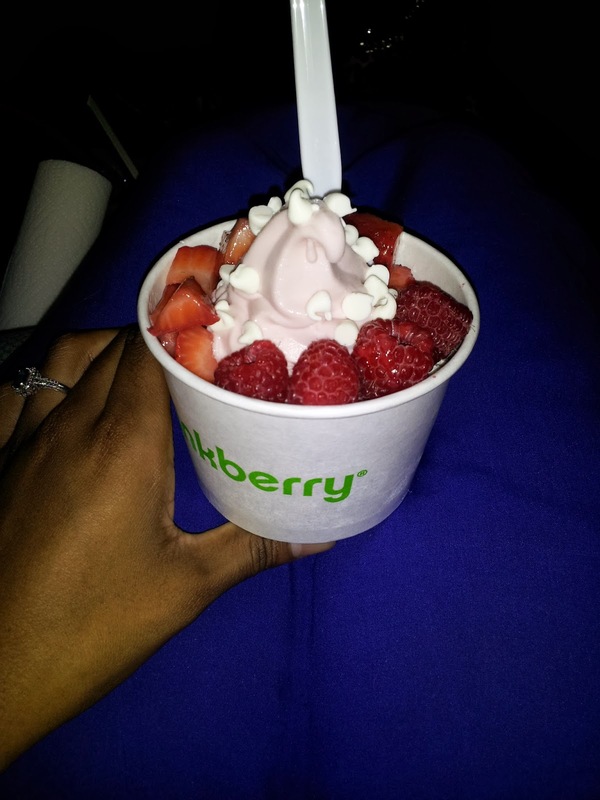 I wish I could relive this moment…it was SO yummy!